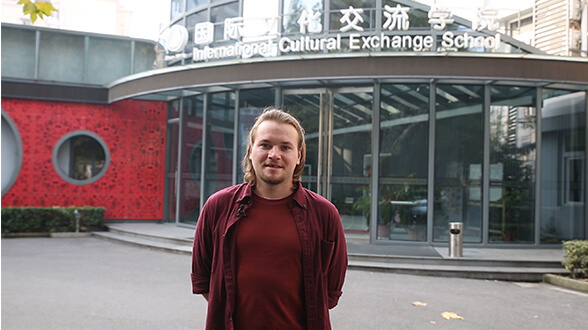 Our XSYU IFP centre offers students a complete study experience within one of China's most iconic cities, which boasts of a rich cultural history and an even more economically significant future. Our HIT IFP Center benefits from nearly a century of HIT's rich academic history and policy of multicultural awareness and collaborative research. Students will be exposed to the unique facilities one of the world's top 7 engineering universities has to offer. 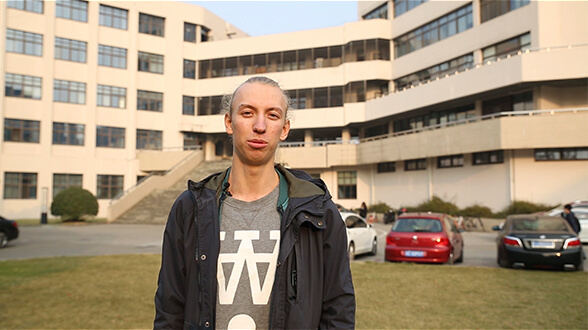 Students studying at our Heilongjiang University IFP Centre will benefit significantly from the University's pioneering role in E-Commerce and digital transformation, which led to Alibaba setting up its E-Commerce centre there. Located within BJTU scenic coastal Weihai Campus our BJTU IFP Center offers a rich student experience and a purpose-built brand new campus environment for students to unleash their full potential. 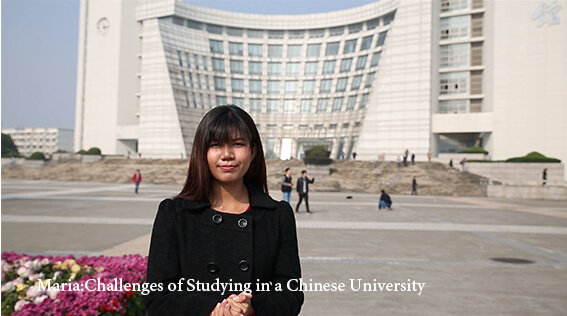 Without sufficient background knowledge, Chinese language proficiency, study skills and cultural orientation, students find it extremely difficult to adjust to the needs of successful degree study in China. Attain 4 essential competencies for successful degree study and global career start.